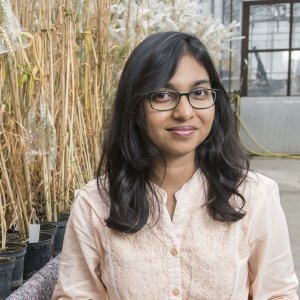 Sreya’s research focuses on developing and fine tuning methods for unbiased gene cloning in wheat. Wheat has a large genome and routinely sequencing its entire genome to search for pathogen resistance genes is economically and computationally unfeasible. Sreya aims to combine various existing enabling technologies to build a pipeline for quick, cheap and unbiased gene cloning in wheat. She uses a variety of approaches to address this, combining techniques in Next Generation Genomics, Bioinformatics, as well as advances in Plant Breeding methods and technologies. The focus of Sreya’s pipeline is Adult Plant Resistance genes (APRs).  APRs are broad-spectrum resistance genes that slow down, but do not completely eliminate pathogen infection in plants. This makes them very suitable for introducing durable resistance in wheat against rapidly evolving pathogens. Cloning APRs will also help elucidate the nature of APR mediated resistance in wheat. Resistance gene cloning from a wild crop relative by sequence capture and association genetics.